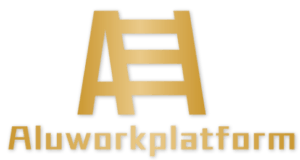 Aluworkplatform designed and manufactured a series of work platform for GOLDWIND. 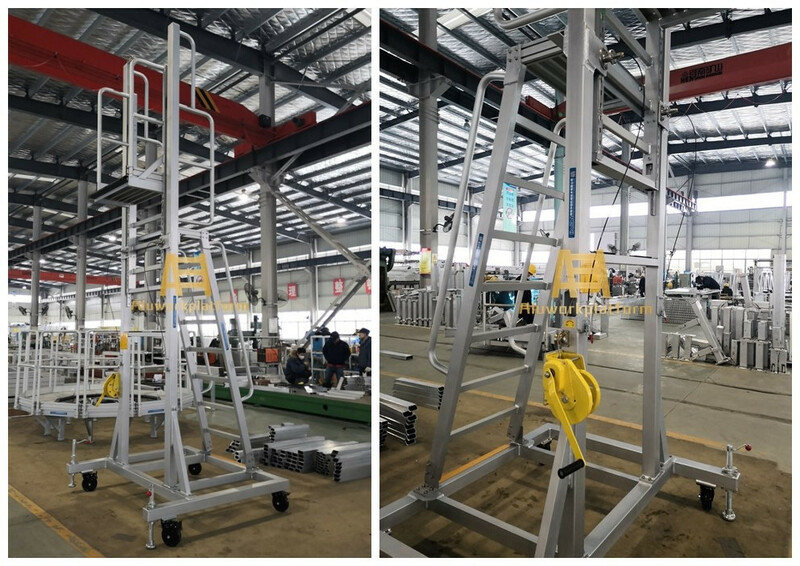 The ladders and platforms are applied in the wind tower including: universal mobile work platform, lifting platform, and circle walkway system. 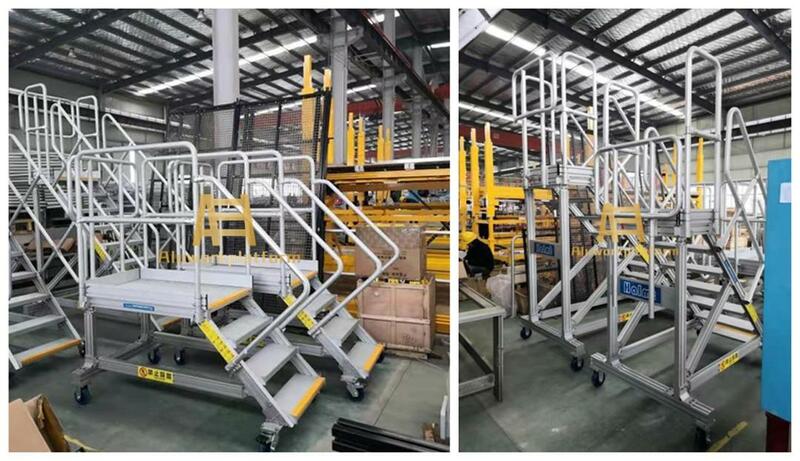 The platforms are made of aluminum alloy with strong strength, which with light-weigt, good looking and good anti-corrosion. Aluworkplatform already built stable cooperation with Vestas, the leading enterprise of wind power industry in Denmark.